bumperSticker - bumper stickers may eventually become a category into itself. 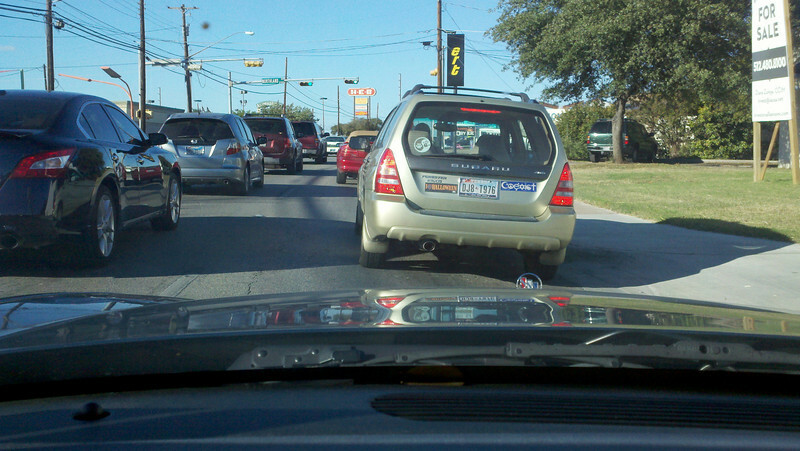 Have you noticed that bumper stickers seem appropriate anywhere on the tailgate these days. Is this due to higher profile van drivers have Difficulty in reading what the tags are all about when tags are placed on the bumper?